For nearly 50 years, Dr Anne Merriman has been working to relieve the pain and suffering of those most in need. 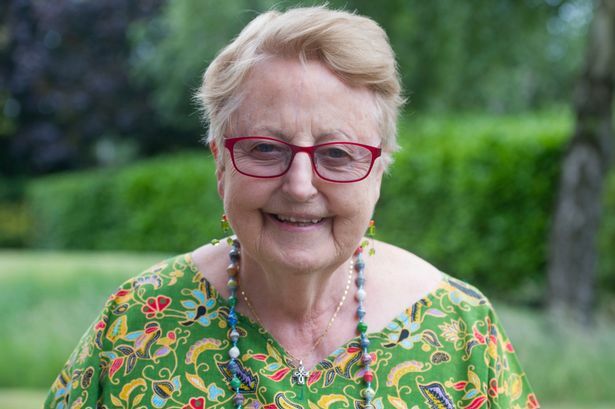 In 1992, she founded the charity Hospice Africa with the vision of ‘palliative care for all in need in Africa’. After a feasibility study in 4 countries, Uganda was chosen as the model as Hospice Africa Uganda. Hospice Africa Uganda was the first ever in Uganda and starting with minimum funding they are now looking after 2,200 patients and have trained more than 10,000 from all over Africa. With the average life expectancy in Uganda a mere 54 years, cancer is one of the major killers there, and an estimated 1 in 500 people will develop the disease. But the country is severely lacking in specialists and resources to help them, with 90% dying as a result of late diagnosis. Merriman, a 2014 Nobel Peace Prize nominee, recognised this need while working in Nairobi as the first medical director of their new Hospice. Uganda was only the fourth country to received palliative care at that time but now 35 countries are having some form but only 20 have the medications to control the severe pain of cancer. 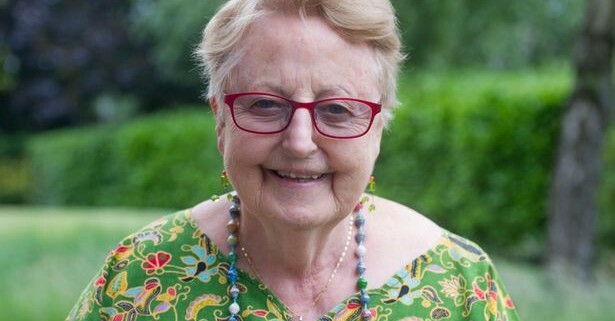 Born in Liverpool in 1935, Merriman came into this line of work after being affected by seeing elderly people die in pain in her home city in the late 1970s. After graduating as a medical doctor, she spent 35 years working in Africa, including a 20-year stint in Uganda. In 1985, she introduced palliative care into Singapore, which became an accepted form of care in the country. She then later returned to Africa, initially to Nairobi hospice, before founding Hospice Africa, introducing palliative care to Uganda in 1993. She had brought a formula for affordable oral morphine with her to Kenya and to Uganda, which she had formulated with the pharmacists in Singapore. This was very easy to make at the kitchen sink and cut costs of manufacture. Control of pain has revolutionised the introduction of holistic care necessary to bring patients and families to peace at this special time of life. Since leaving Singapore in 1990, Merriman has remained a client of Phillip Bates & Co Financial Services. “The support I have received from Bates & Co has been invaluable,” she said. Since its inception, Hospice Uganda has successfully treated 28,000 patients; 25,000 of them availed with oral morphine in their own homes. But it relies on donors to continue its vital work. It costs £1million per year to care for 2,000 patients each month and to continue its Institute education programmes. “It’s peace of mind for me to know that Bates can manage my finances in a way that allows me to focus on my work in Uganda,” Merriman continued. “Having them look after my finances in the excellent way they do gives me the confidence to go out to Uganda and help these people.